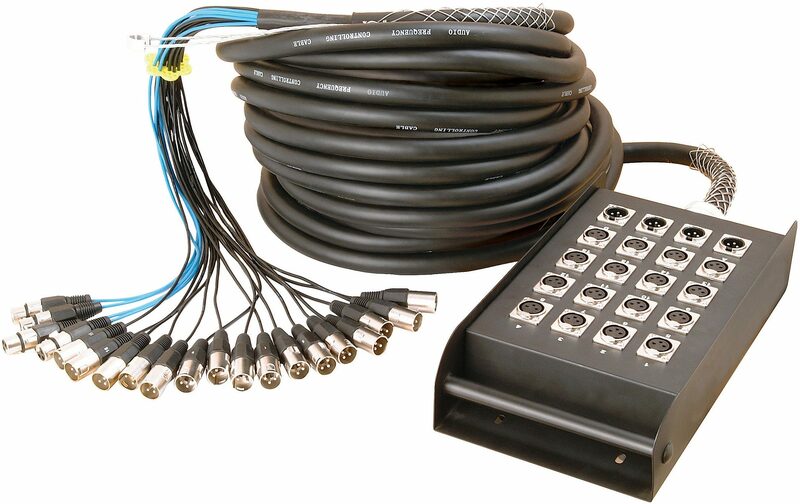 The In Line Audio Stage Snake Box provides XLR channels female with XLR male returns, and includes locking connectors with quick disconnect buttons for a secure fit. 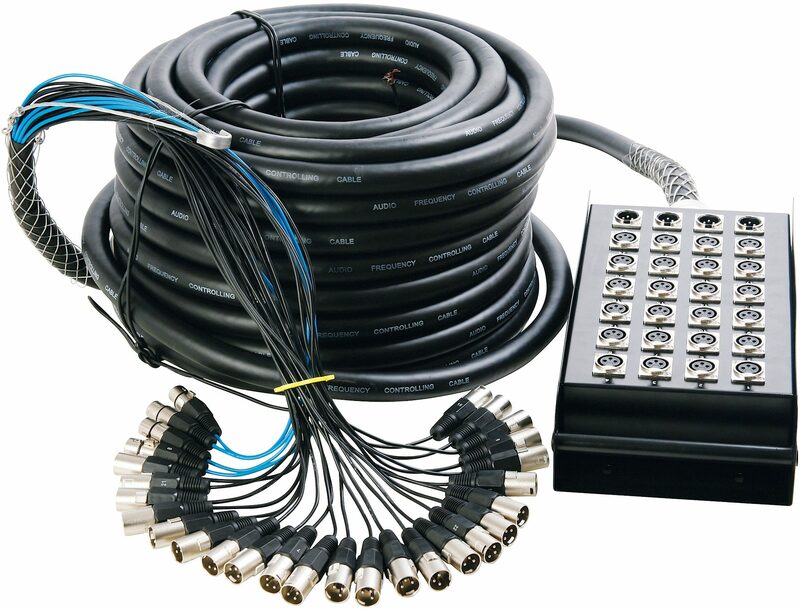 Each XLR connector is hand-soldered and individually insulated to ensure that no electrical shorts will occur. 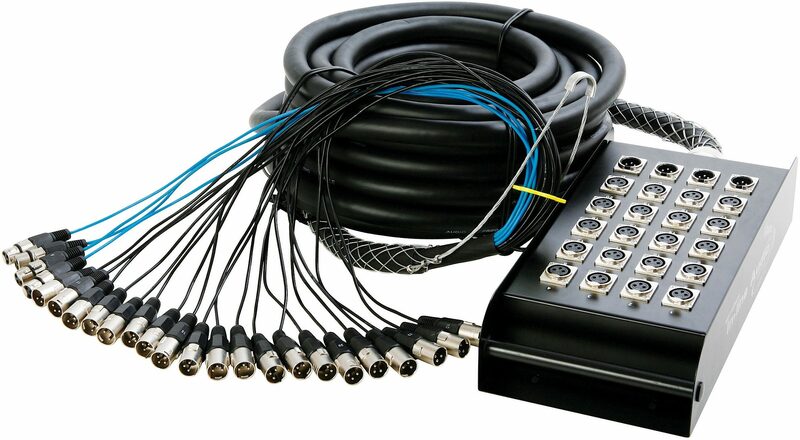 Other features include well-protected and flexible cable bundling and a heavy-duty metal chassis box. Comes with a built-in easy carrying handle and a black nylon protector bag. zZounds is an authorized dealer of In Line Audio products. Sound: Carries the signal like it's supposed to . 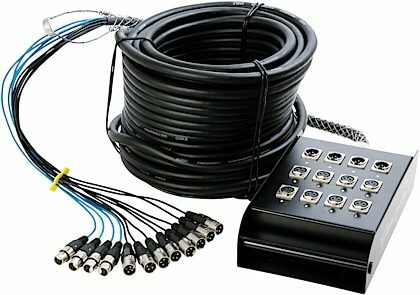 Feature: Quality connectors, I especially like the locking connectors in the stage box Quality: We'll constructed, better built than some competing models for around the same price. Value: Worth the money. Manufacturer Support: Haven't needed it. Overall: Overall a well built and quality snake. "Had to mark the board ends, labeling is "grey on grey background""
Overall: The snake is good and arrived in nice shape, no technical defects. 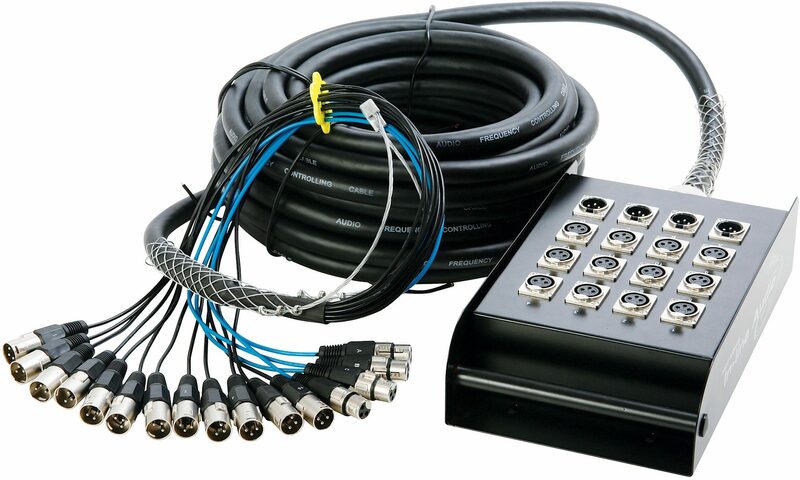 But I did have to go through and label all the connectors because the channel number markings on the cable were really hard to read even in good light. That may seem like a minor flaw but backstage in poor light mistakes WOULD be made. Small price to pay for a pretty good deal on a snake.